Franchise Ownership; Do YOU Have A Franchise Personality? The franchise business model can be a great thing for the right person. 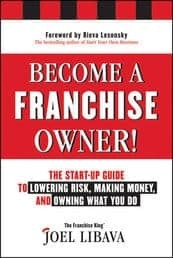 Not everybody is right for franchise ownership…..
A franchise agreement has certain requirements, all designed to keep the franchise brand uniform, and provide maximum profit potential for the franchisor. Please make sure you are prepared to be a rule follower, before you sign any franchise agreements. 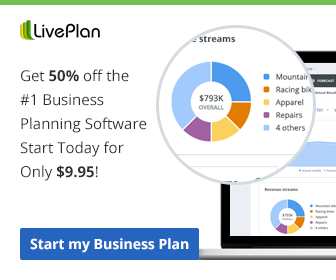 You are becoming a franchise owner because you want to get into business for yourself, and you want to use a proven plan, right? The proven plan isn't your invention. Unless you have an idea for a product or service that you want to start from scratch, and are willing to put a lot of money and time into it, the franchise route may be the way to go for you. So now that you know some of the rules, are you confident that you have the right kind of personality to actually follow the rules? 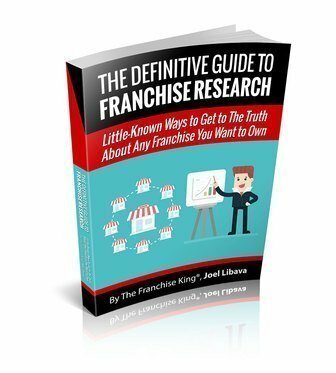 If you decide to start looking at franchises, check out this recent book review. Great post – especially about the rules. 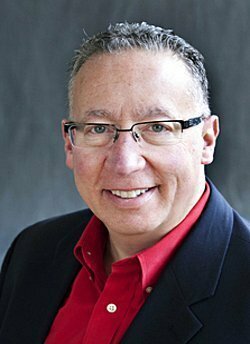 I just posted an article about buying a franchise at http://bobphibbs.wordpress.com/2008/12/08/how-blog-is-like-franchisee/ It is up to the franchisee to drive sales, not the franchisor. Thank you for stopping by and commenting. I stopped in your neighborhood, too.